He probably screwed me too. Kenny Bolin. Who? Only the most prolific manager of talent that pro wrestling has ever seen. John Cena? Dave Bautista? Perhaps you’ve heard of them? Well they were nothing before Kenny got his hands on them. The pioneer of the Kroger Meat SYSTEM (don’t you dare call it a scam.) The TRUE King of Memphis. Founder and proprietor of Bolin Services. Download and subscribe today. Or he just might screw you too. If you are not listening to Kenny Bolin you are missing out. This man is super funny and one of the of the most sincere and kind human beings I have ever met. 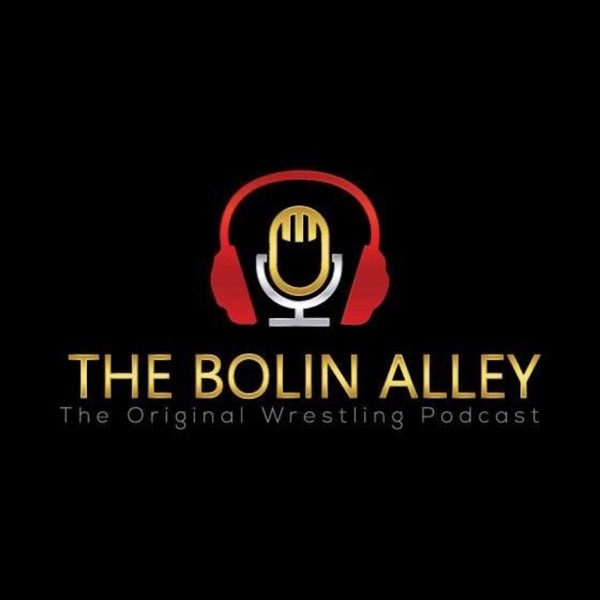 Kenny Bolin does not get the credit he deserves for his contribution to pro wrestling. Check out one episode and you will be hooked.